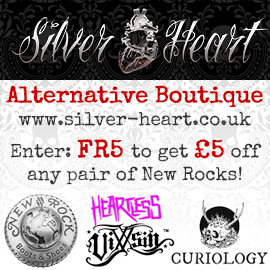 FR have teamed up with Vintage Guitars to bring you this fantastic competition. 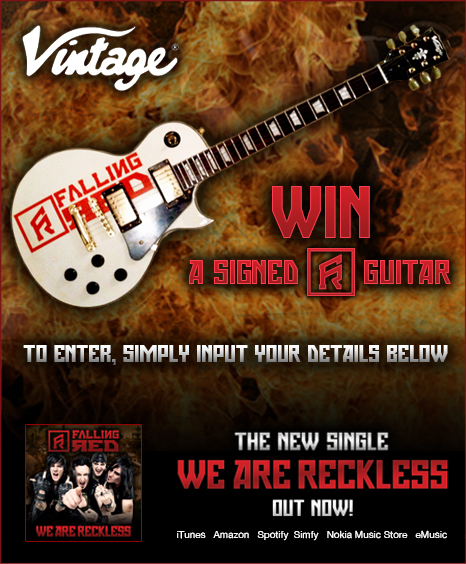 One lucky fan will receive a custom ‘Falling Red’ design ‘Les Paul’ guitar by Vintage. 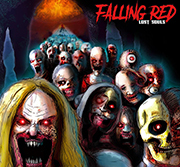 And… the guitar will be personally signed by each member of Falling Red! To be in with a chance of winning, all you need to do is fill in the form below and hit the submit button. The winner will be announced at the beginning of February 2013!